Extruded aluminium for better heat sink of LED. 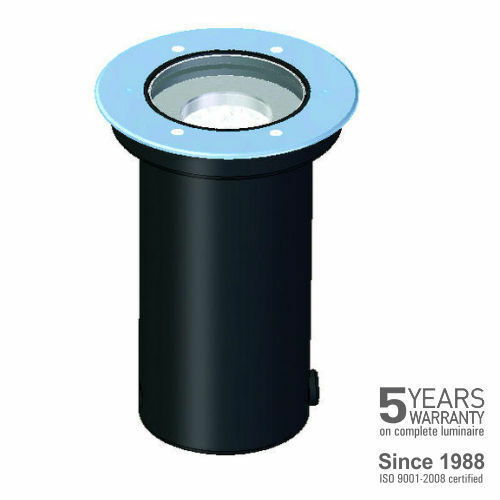 Established in the year 1988, Reiz Electrocontrols Private Limited is one of the leading Manufacturer, Wholesaler and Retailer of Indoor LED Lighting, Outdoor LED Lighting, Electronic Control Gear and much more. All these products are quality assured by the executive to ensure longer life. Highly demanded, these products are accessible from the market in different configurations.